There’s little doubt that Geographic Information System (GIS) mapping technology has transformed how people interact with geospatial data in their personal and professional lives. In agriculture, states and enterprises use it routinely for tasks such as precision farming, disease control, and food security. A little closer to home, you might have used it to see if your neighbor’s fence is encroaching on your yard through public record systems like the ones our home city offers. But there have been some challenges that GIS hasn’t always handled well. 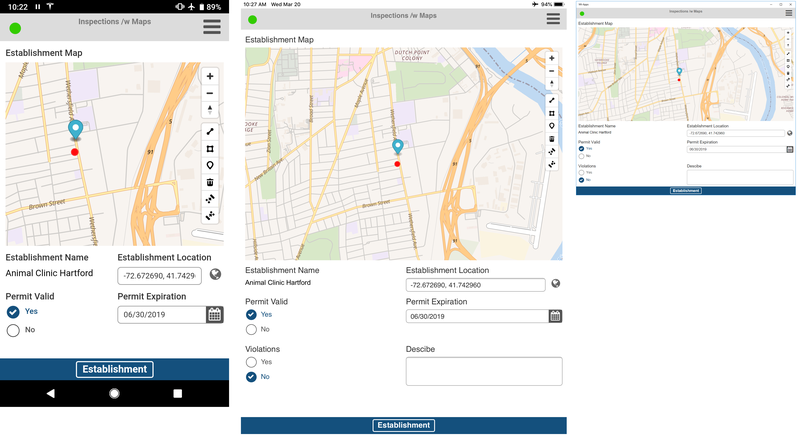 While there are numerous systems for visualizing GIS data, few blend it well with the mobile inspection use case. Visualizing maps and collecting data either on those maps or in conjunction with them has caused a gap in the GIS ecosystem. 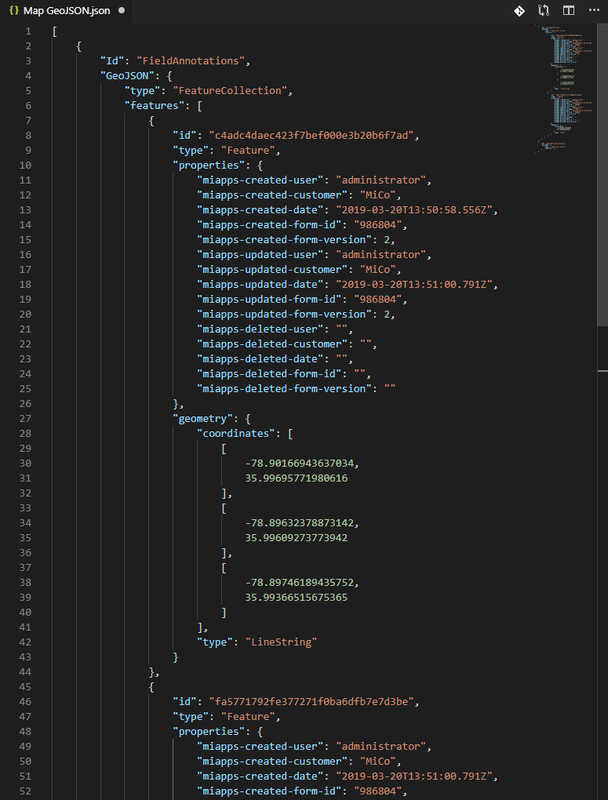 And when the two are joined, other gaps open, such as the ability to bring those maps into offline, disconnected environments across multiple mobile platforms. Version 12 of Mi-Corporation’s Mobile Impact Platform bridges these gaps. 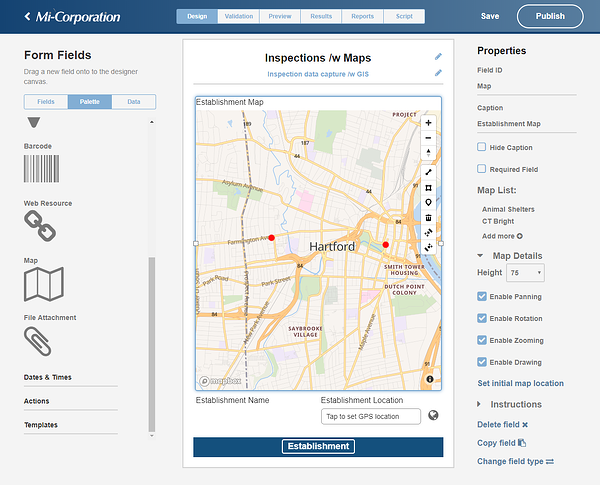 These maps can be customized to bring in multiple map layers (in the screenshot above an OpenStreetMaps base map of Connecticut has been combined with an Esri GIS data layer), customize map controls, and decide whether form fillers can draw points, lines, and polygons on the map. 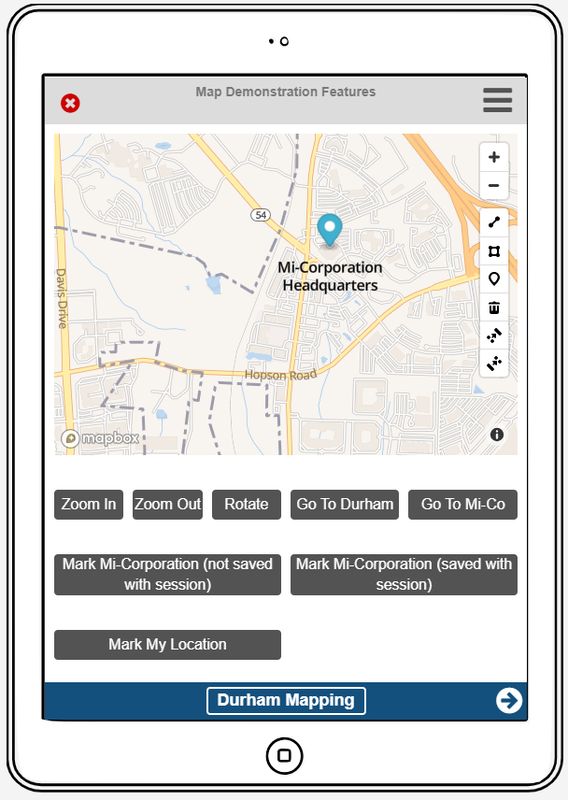 Whatever your mapping and GIS needs, the Mobile Impact Platform provides a solution. If you’re interested in taking mapping with you into the field, please contact us and we’ll be sure to help you find your way.